200 N San Pedro Rd. 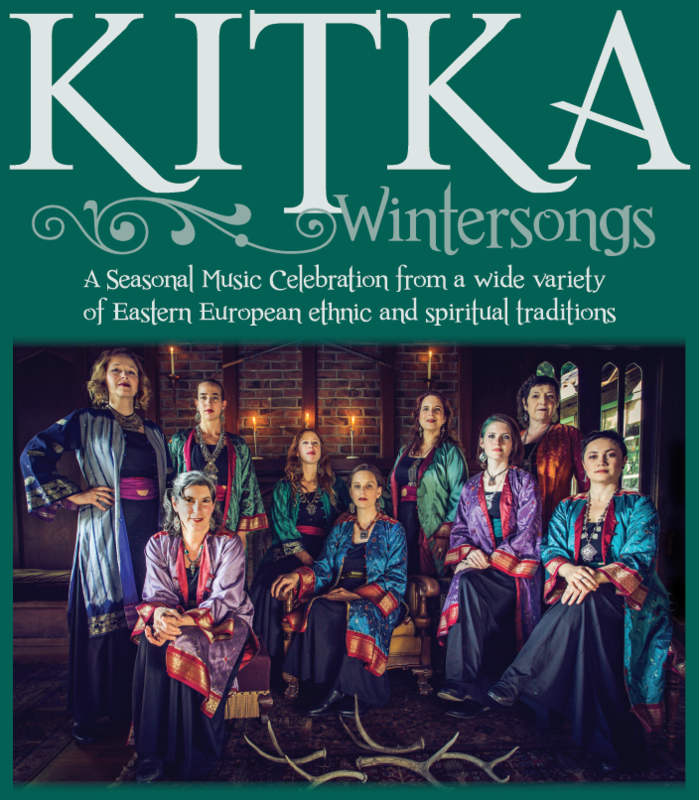 This wildly popular winter holiday program has become a JCC tradition and this year Kitka celebrates the season with the release of their new CD: Evening Star. 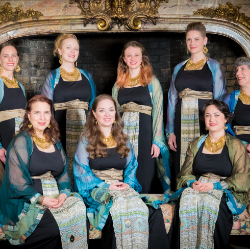 This is a special evening of beautiful vocal harmonies representing cultures from around the world and available this year at a new family friendly time. Wintersongs showcase seasonal music from a wide variety of Eastern European ethnic and spiritual traditions featuring songs ranging from rousing Slavic folk carols; to lush meditative Eastern Orthodox sacred choral works; to Baltic pagan incantations for the return of the Sun Goddess, to Caucasus Georgian Alilos(hallelujahs); to Yiddish, Sephardic, and Hebrew songs for Chanukah; to Bosnian-Muslim ilahijas(devotional hymns); to rhythmic Balkan Romany ("Gypsy") tunes for the winter festivals of Vasilica and Kurban Bajram. 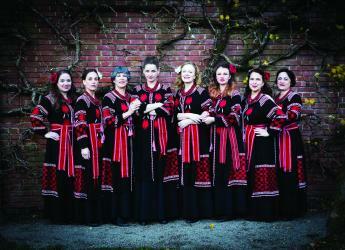 Regardless of background or ethnicity songs through the world and throughout the ages have been used to warm up the winter and celebrate the season.